The best place for Pistachio delicacies !!! Friendly service and the great variety of delicacies, especially pistachio and other nuts create a good mixture for a place to be ! Best coffee in town .!!! Loved the dried fruit and fystiki delicacies! You will find the best dried fruit and sweets with fystiki at this place. I loved the dried mangos with no sugar and the dried ginger. The prices are reasonable. 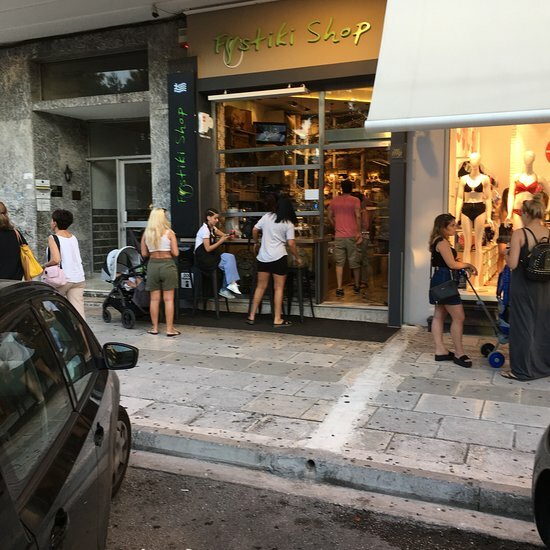 Get quick answers from Fystiki Shop staff and past visitors.